Cat lovers, now is the best time to get a Switch! Mineko’s Night Market is all about crafting, eating, and cats. The title promises to celebrate Japanese culture. Mineko has just arrived at her new home in a Japanese island completely overrun by cats. The locals even worship the sun-cat, but when sightings of the creature begin increasing, of course you need to learn why. As Mineko, you spend your time collecting resources and crafting items. You can then sell what you’ve crafted at the weekly market and use your cash to visit others in the market. There are 16 different themed markets every year. It’s up to you how to experience the game: play efficiently, play casually, or just spend time on the island. I expect any path will be worth it! I am usually the first person to stand up for a developer delaying its game for, quite frankly, any reason it chooses. If there’s a chance at a better end product that requires less patching, I’m all for it. But this time, it’s different. 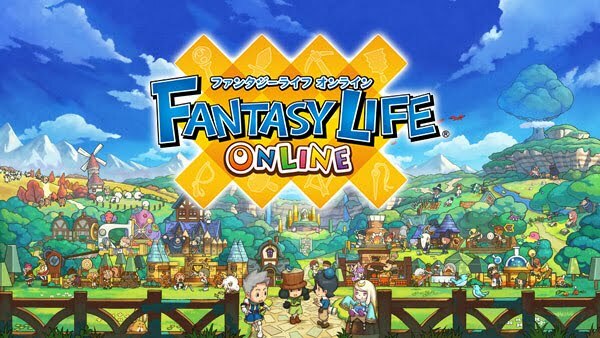 This time, Level-5 is delaying Fantasy Life Online for the fifth time. The fifth time. How a company so established can delay anything that many times — and for three years — is beyond me. Yet here we are. The game has been pushed from a spring 2018 to a summer 2018 release. It’s a much shorter delay than the four before it, but it is a delay nonetheless. The reason this time? To “continue increasing the overall quality in order to make the game enjoyable.” I doubt many believe they will actually see Fantasy Life Online this summer, let alone this year. The title is an iOS/Android sequel to Fantasy Life. Originally titled Fantasy Life 2, it was retitled as to not alienate new players. It combines the original 3DS game’s aspects, such as 12 Lives, but also has some new features. One, reminded me of Animal Crossing Pocket Camp, involves “collecting” villagers. Another new features involves the added ability to build the town. Since the runaway success of Nintendo's NES Mini two years ago, we've seen a bunch of other publishers releasing their own miniature consoles full of classic games (to say nothing of the unlicensed ones that have been around for years). SNK is the latest company to jump on this trend, but it has done one better: a fully functional arcade machine that could just about fit in the palm of your hand. After images leaked a few days ago, the NeoGeo Mini has been officially announced. 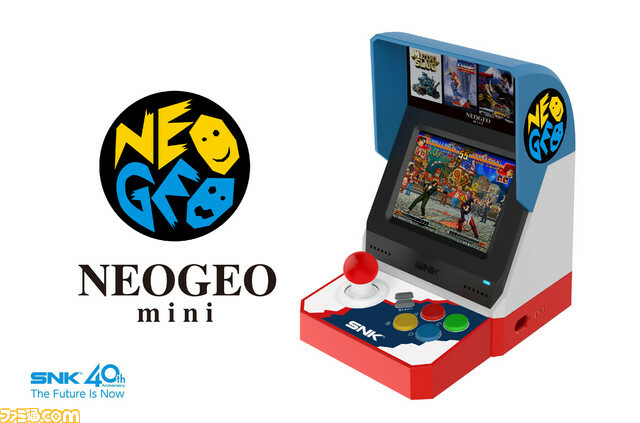 Based on the NeoGeo MVS arcade cabinet stands about 16cm tall, with a fully functional 3.5 inch LCD screen and miniature arcade joystick and buttons. When the novelty of playing a tiny arcade machine wears off, you can also connect the NeoGeo Mini to a TV via HDMI, and it has two ports for external controllers to be connected (though it's unclear what type of connections are supported, and whether any controllers other than the built-in ones are included with the console itself). The NeoGeo Mini will include 40 games, with the likes of Garou: Mark of the Wolves, almost all the Metal Slugs, a few Samurai Shodowns and King of Fighters, Kizuna Encounter, Blazing Star, and plenty of others. There'll be different designs for the Asian and Western releases: a bright, colourful machine based on the original MVS design for Asia, and a dull (sorry, "modern") black and grey one for the Americas and Europe. There's no release date as yet, but this is part of SNK's 40th anniversary celebrations, so a 2018 release seems likely. 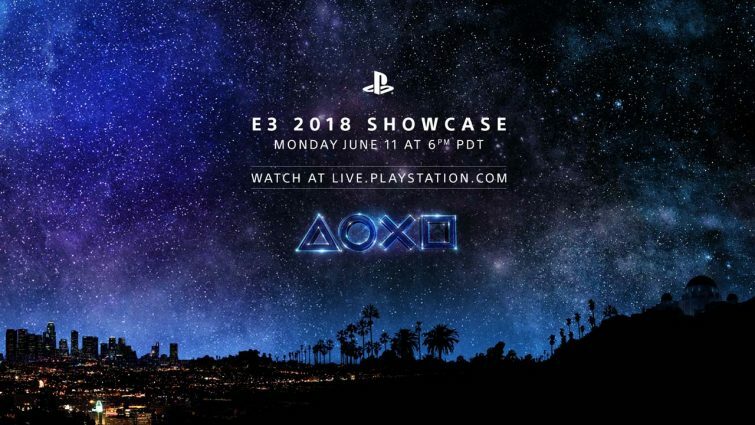 This year’s Sony E3 showcase will begin on Monday, June 11 at 6 p.m. PDT; the stage show will be streamed on most major services. Instead of throwing announcement after announcement at us, this year’s show will combine the traditional announcements with four deep dives into previously-announced Sony-published titles: Death Stranding, Ghost of Tsushima, Marvel’s Spider-Man, and The Last of Us Part II. I’m not going to lie, for the most part I am far more interested in the third-party and indie titles that will be shown; of the four “deep dives,” Spider-man is the only one I care about. But I do understand why Sony would be spending more of its time on stage focusing on its exclusives, and I’m not upset about it. As a consumer, I can see the appeal of being given more of what the majority would want and less of what would appeal to small pockets of players. Death Stranding, developed by Kojima Productions, has been shrouded in mystery since its announcement — but Sony is promising “a complete new report” on what is happening with the title. Ghost of Tsushima is from Sucker Punch, the team behind inFAMOUS, and Sony will showcase where the team is on the game’s development. Insomniac Games is the developer behind the much-anticipated Marvel’s Spider-Man — let’s be real, there’s never been an amazing Spider-Man game but it’s very possible this will be one — and new information is expected to set fans abuzz. Finally, The Last of Us Part II is the sequel to the Naughty Dog title and we should be shown the development team’s progress on the game.